Don’t See Your City Listed? Don’t Worry! Select other Tennessee Cities from the List Below or CALL NOW to Find an Emergency Dentist Near You!! Welcome to our page on Tennessee! Most likely you came here for one reason, for help on solving your current dental emergency. Well, we can definitely help you in that area. We want you to view this page as the ultimate resource for emergency dentists located in Tennessee. Rest assured, if there is an urgent care dentist out there you will be able to locate them using this page. Of course, we have found that it isn’t enough just to give you information on the dentists out there. No, what will really satisfy you is us helping you to find the closest emergency dental practice out there to your home. We also would like you to realize that this page isn’t only meant to help you locate a Tennessee dentist. It is also here to make sure you are prepared before you even think about visiting them. Obviously, since you are in an emergency situation we can’t really tell you to “make sure you brush and floss.” Instead, the advice we will be dishing out will be more financial based and help you save the most amount of money during your visit. But first we would like to start things off by telling you a little bit about your state. Have you ever wondered where your state fell when comparing it to the overall nations health? Well, you are about to learn. We did some research and learned that Tennessee has below average oral health. They fall behind the national average in many of the major categories. 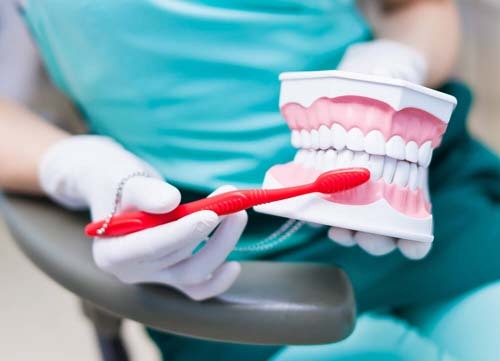 As we stated above, since you are in an emergency situation already it is kind of hard for us to preach the importance of “brushing and flossing.” What we can preach however, is something you can do that can save you a lot of money at the emergency dentists office. We highly recommend to everyone on our site to grab dental insurance before walking into the dentists office. There is nothing worse than being in severe pain AND getting slapped with a gigantic bill. Oh, and that is the thing about emergencies, they tend to cost a lot more than your routine checkup. We were able to locate 20 dental insurance plans in your state. The lowest plan only cost $10.29 per month which is extremely affordable. The highest plan cost $40.60 per month. The average you can expect to pay for a dental insurance plan in Tennessee is $22.45 per month. They are either open 24 hours a day or have late night hours. They are willing to take on any type of oral emergency. The are also willing to work on either Saturdays or Sundays. So, here is how this is going to work. 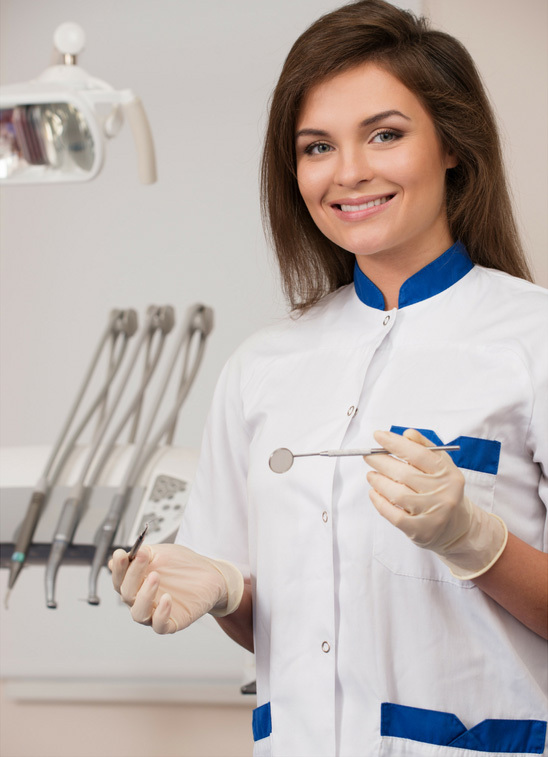 In order to find the closest emergency dentist to your home you need to locate your city. Once you do that you will be given with the relevant results from your area. It really is that simple! Tennessee Immediate Care Emergency Dentists - Click to Call Now!